The citizens of Frisco are concerned with overinflated and burgeoning property taxes in our city. Over the past decade, we have seen our annual property tax bill rise more than 40% across our city. Many of us have not experienced this same level of pay increase on our jobs, and it feels like we are being priced out of our homes. This is NOT acceptable! 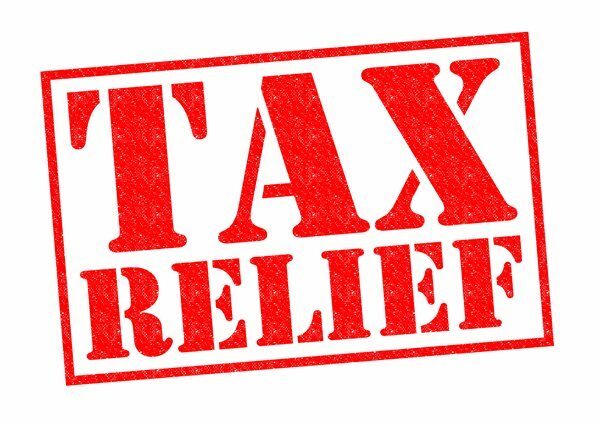 We are asking you to pass House Bill / Senate Bill 2 placing a 2.5% tax cap on our annual property tax bill and requiring any amount over 2.5% to go to the voters for approval, thus preventing future out of control increases like we’ve experienced these past 10 years. We, the citizens of Frisco, are concerned with overinflated and burgeoning property taxes in our city. Over the past decade, we have seen our annual property tax bill rise more than 40% across our city. Many of us have not experienced this same level of pay increase on our jobs, and it feels like we are being priced out of our homes. This is NOT acceptable! Our city officials have attempted to remedy this problem at the local level with a homestead exemption, only to discover that their efforts produced an annual savings of around $60. This is not MEANINGFUL tax relief! Meaningful tax relief is $750 to $1,000 off our bill. So we now turn to you. Please listen to our request for relief and pass meaningful legislation that will permanently fix our problem.